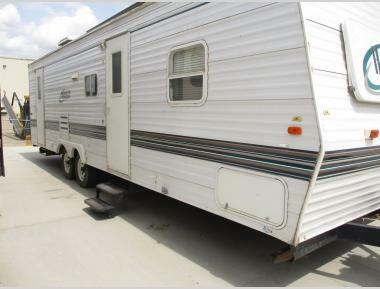 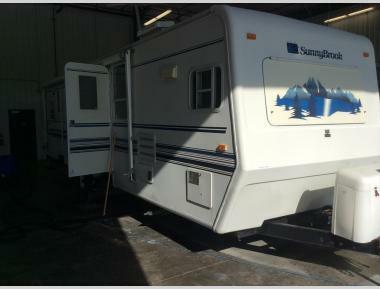 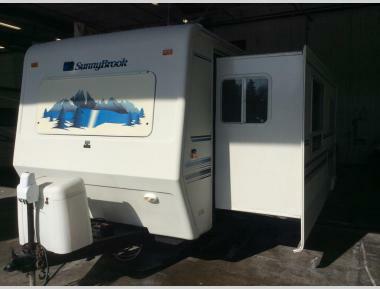 We offer some of the lowest prices on a wide inventory of fantastic used RVs for sale. 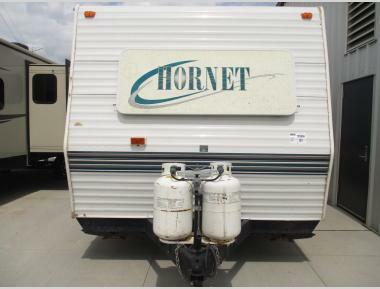 Buying a used RV is a great way for you to get a wide range of features and amenities at the lowest possible price. 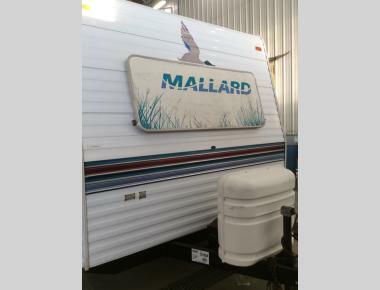 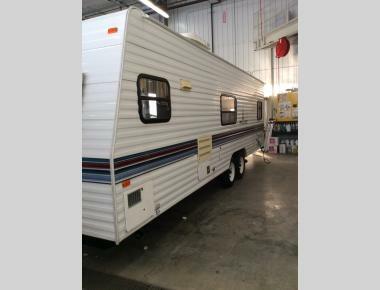 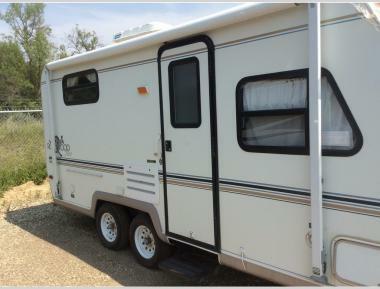 If you are looking to get some of the highest quality gear in your RV, but want to get it at a solid price, you absolutely need to check out our used inventory!